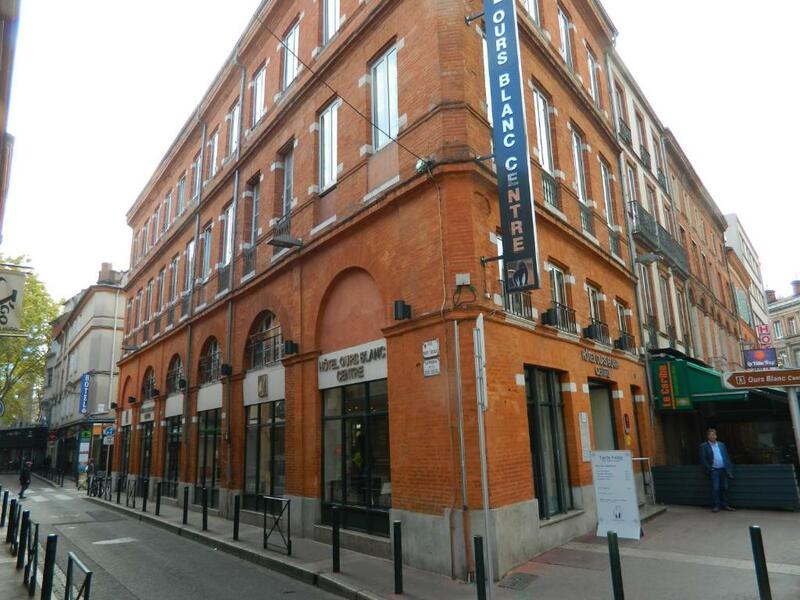 The Hotel Ours Blanc is located on the Place Victor Hugo, in central Toulouse. The Hotel Ours Blanc is situated 200 metres from Jeanne d’Arc Metro Station. Toulouse Stadium is 4 km from the property. Free WiFi is available in common areas. Each guest room is soundproofed, air-conditioned and has a TV and high speed WiFi access. The hotel serves a buffet breakfast. You will find numerous restaurants nearby. Guests can visit the nearby theatres, Gaumont and UCG cinemas. Hotel Ours Blanc – Centre can also visit the nearby Canal du Midi, the Place du Capitole and the Victor Hugo Market.